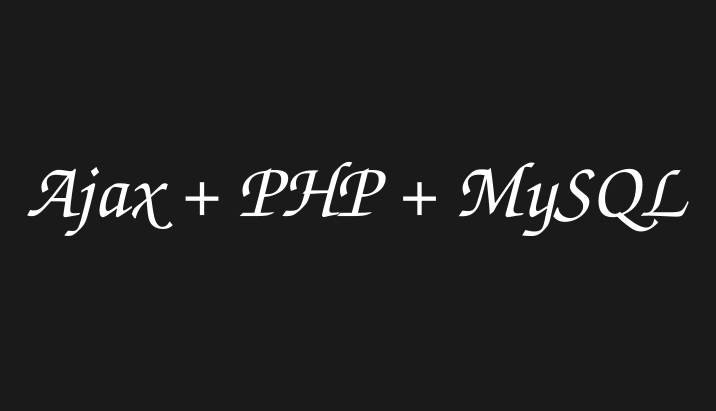 This is part 3 of a 4-part series on How To Build a Blog with PHP and MySQL. You can view the previous two parts here: part 1, part 2. In the last two parts of this tutorial, we finished creating the public area. We even set up our database, inserted some data into the database tables and were able to query this and display on the page. But we don't always want to create users, posts, topics using a database client like PHPMyAdmin, do we? 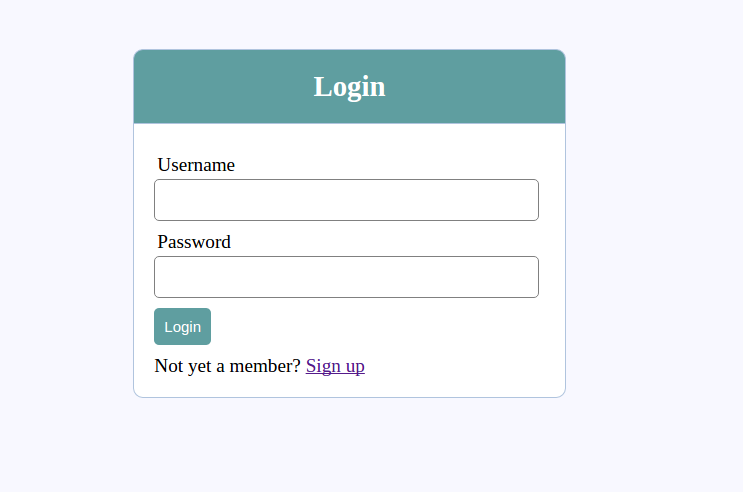 We want an interface on the website and a logged in user with admin privileges to do that. When a user with admin privileges logs in, they are automatically redirected to the admin dashboard. But we haven't created an admin user in our system yet. We will do that soon. 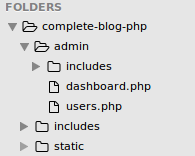 In your complete-blog-php/admin folder, create a file named dashboard.php. 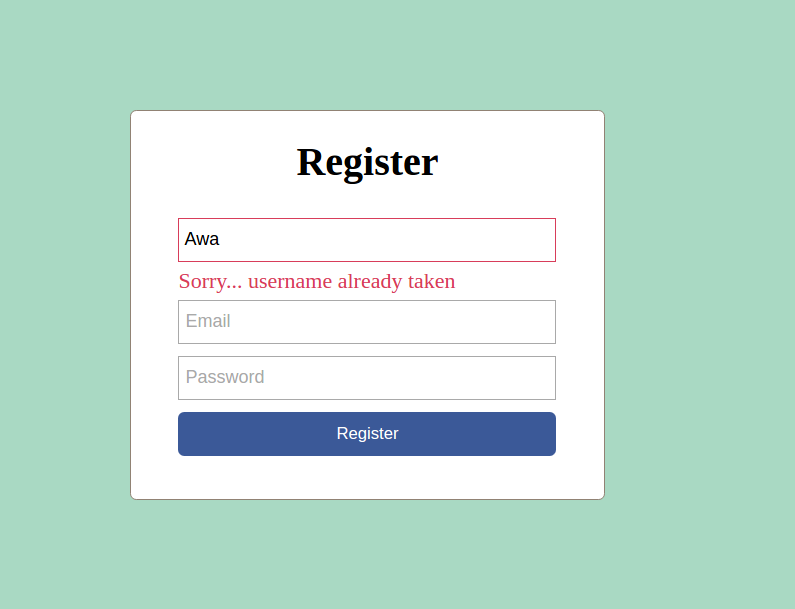 On your browser, visit http://localhost/complete-blog-php/admin/dashboard.php and you will see that there is no styling and there are error messages about failure to include some two files. That's because we have not yet created these files. We'll do that soon. Create a folder inside your admin folder named includes. The reason we have created a separate includes folder for the admin area is to ensure that all admin files are in one folder (admin). Later on, we can strengthen the security of the admin folder using htaccess authentication. We won't be doing that in this tutorial though. Reload the dashboard.php page on the browser. Now the error message that remains is for just one file (admin_functions.php). We'll come to that soon. <a class="fa fa-pencil btn edit"
<a class="fa fa-trash btn delete"
This is all we will need to do in the users.php file. Creating, editing, and deletion of a user will be done in this one file. At the top of the users.php file, we are calling a function getAdminUsers() which returns an array of all admin users from the database. This function is to be defined inside the admin_functions.php file which we haven't yet created but you can see it included in our users.php file just before the function call. Reload the dashboard.php page on your browser and the error message is gone. Next is to include the navbar.php page and the menu.php page. These are repeating segments of admin pages just as was the case with the public area. So, create these 2 files inside admin/includes folder: navbar.php and menu.php. This displays notification messages to give the user feedback on their actions. The code we just added has 3 main parts: initialization of admin user variables, Admin user actions, and Admin user functions, in that order. This is the same format in which we will add code for topics which is coming next. 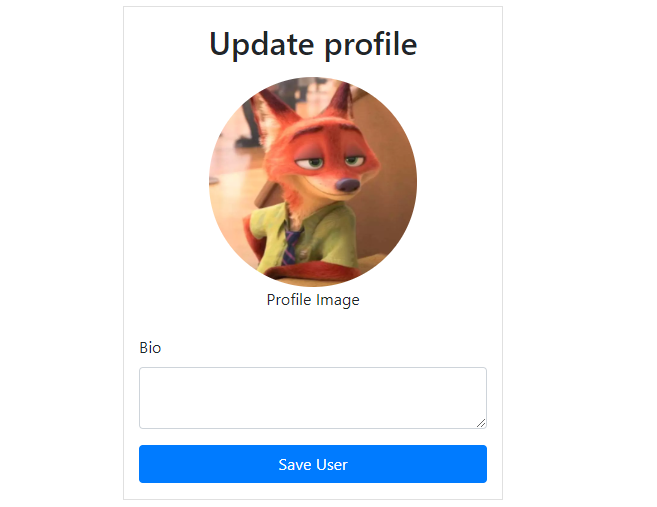 For now, you can already create, read, update and delete a user. username: John, email: john@example.com, password: johndoe. 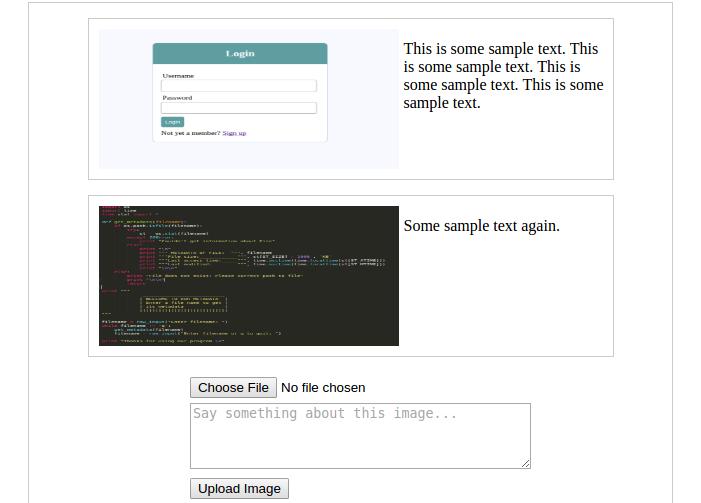 For topics, we are going to create just one file, topics.php inside complete-blog-php/admin/ folder. 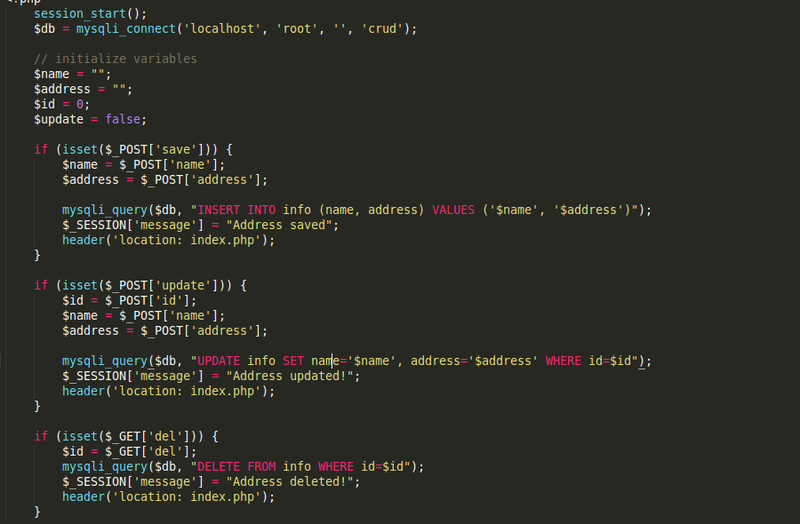 Next we write the PHP code to inside admin_functions.php to perform these operations on topic. The following code has three sections. Each section has been labelled on top using a comment and the three are variables, actions and functions. So in your admin_functions.php file, add the following code to it but make sure you split it accordingly as indicated below using the comments. // Ensure that no topic is saved twice. With this, we can create, read, update and delete topics. Thanks for your patience. 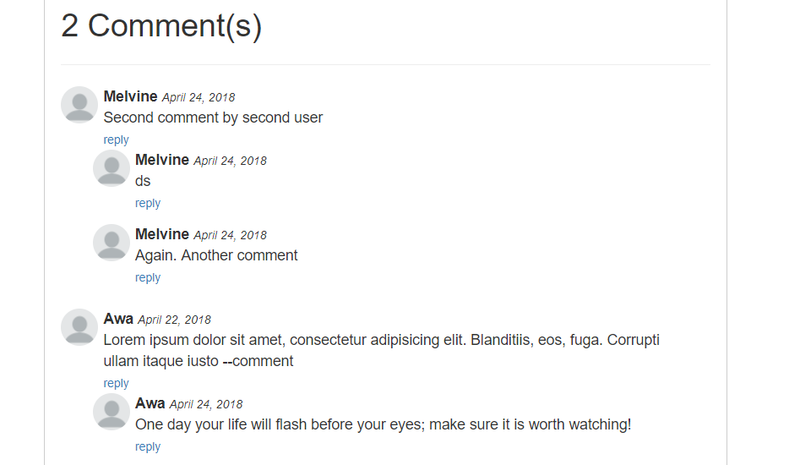 In the next part, we add a form for creating posts. We use ckeditor to give a user the ability to add styling to texts, images, and lists.